Sinus Augmentation can help correct this problem by raising the sinus floor and developing bone for the placement of dental implants. Several techniques can be used to raise the sinus and allow for new bone to form. In one common technique, an incision is made to expose the bone. Then a small circle is cut into the bone. This bony piece is lifted into the sinus cavity, much like a trap door, and the space underneath is filled with bone graft material. During your consultation, Dr. Chang and his team will explain your options for graft materials, which can regenerate lost bone and tissue. Finally, the incision is closed and healing is allowed to take place. Depending on your individual needs, the bone usually will be allowed to develop for about four to eight months before implants can be placed. 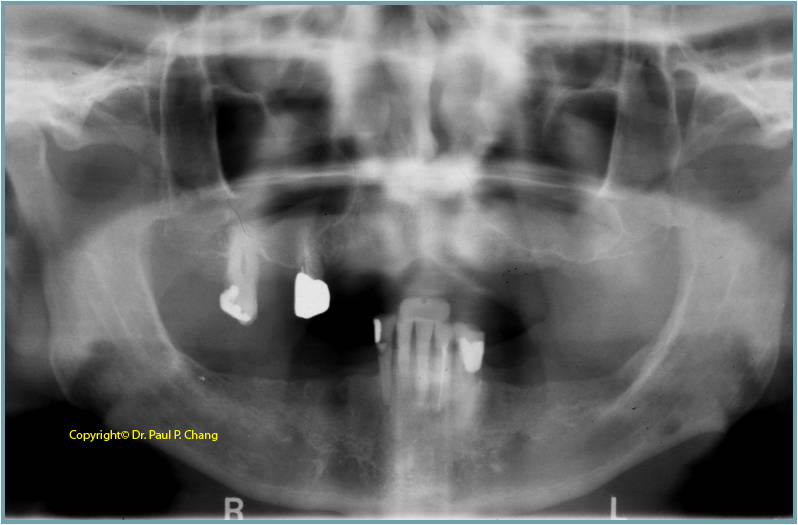 Sometimes the implants may be placed at the same time as the sinus elevation if there is enough bone to support them at that time. After the implants are placed, an additional healing period is required.